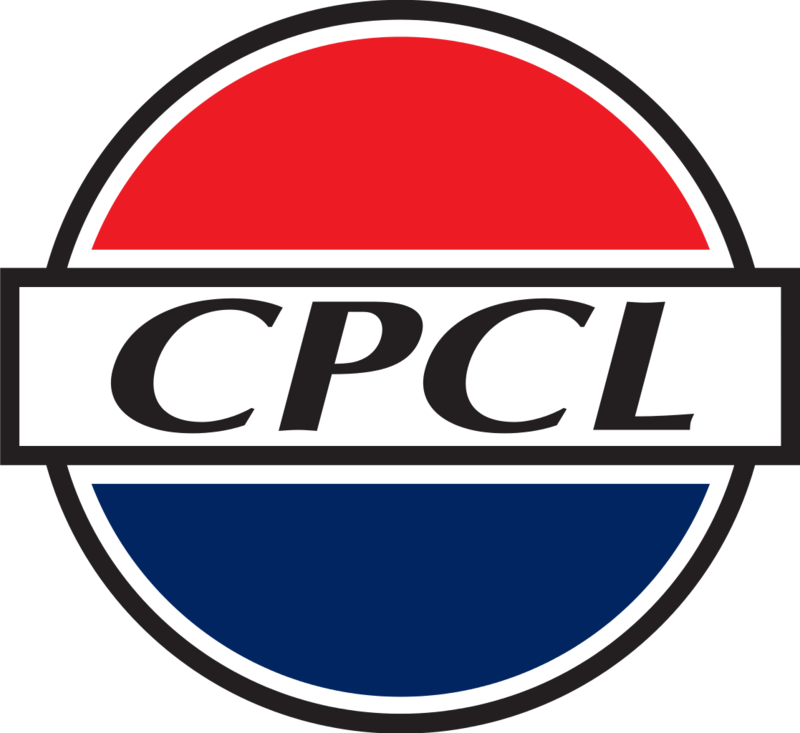 Chennai Petroleum Corporation Ltd (CPCL) has announced recruitment news for the post of Human Resource Officer and Engineer. 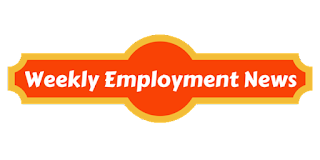 Applicants interested in this job may apply on or before 1st September 2017. 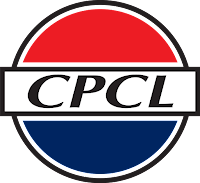 Chennai Petroleum Corporation Ltd (CPCL) has announced recruitment news for the post of Junior Engineering Assistant and Junior Quality Control Analyst. Applicants interested in this job may apply on or before 31st May 2017.